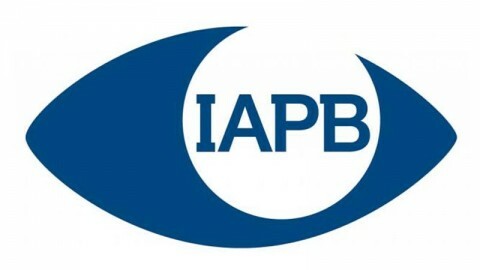 Record number of visitors at the eyewear industry’s leading international exhibition: 49,000 visitors during the 3-day event, + 8.7% over 2014. 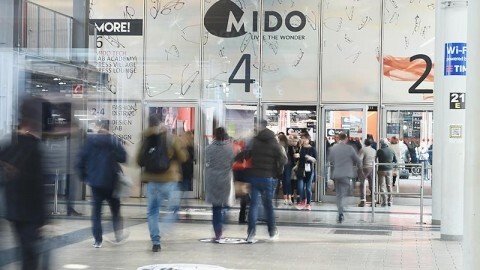 Milan, 4 March 2015 – The final figures confirmed the positive mood in the run up to the 45th Mido, with the Milanese exhibition being visited by a record number of more than 49,000 people, 56% from other countries. << Over the past months we perceived a growing interest in our exhibition and in its fast evolution that picked up even more speed this year >>, explained Cirillo Marcolin, President of Mido. << The new communication campaign, the new logo, the pavilions located closer to the subway, the revamped and more streamlined layout made for a considerably larger exhibition space (+10%) and more exhibitors (150 new companies) who had fully booked the exhibition space in just a few months >>. << The online pre-registration had us very optimistic on the eve of the opening day, because the outcome was very encouraging >>, added Vice President Giovanni Vitaloni. 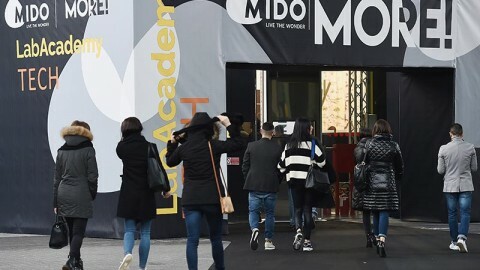 << Attendees took advantage of the more visitor-friendly layout to visit all the theme areas: Fashion District, Lenses, FAiR East Pavilion, and Design Lab with the new Lab Academy area, which was particularly successful. The Otticlub info meetings also attracted a keen, interested audience, which is another sign of the dynamic atmosphere pervading the industry >>. The “Two Trains for Mido” service helped to increase the number of Italian trade people visiting. 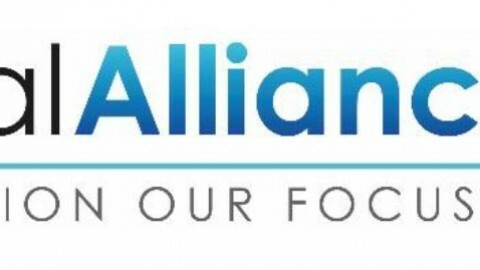 However, a prevailing widespread desire for the domestic market, which has been sluggish for some time now, to get back on track certainly did its share. The final result: +8.7% is extraordinary in itself, especially considering the economic uncertainty that still affects some countries. Mido’s importance has also been recognized by the Ministry of Economic Development which has included the exhibition in its special Made in Italy promotion program and which, with the valuable help of ICE, organized a memorable event whereby a significant number of international buyers and journalists were invited. << The record attendance figures >>, the President ended, << confirm Mido’s undisputed international leadership, are a reason to be proud and encourage us to do even better in order to continue to be the must-attend exhibition for the eyewear industry >>. 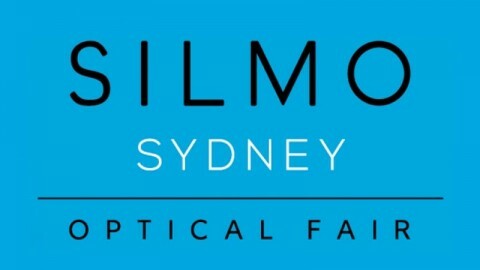 See you at Mido: 27, 28 and 29 February 2016.